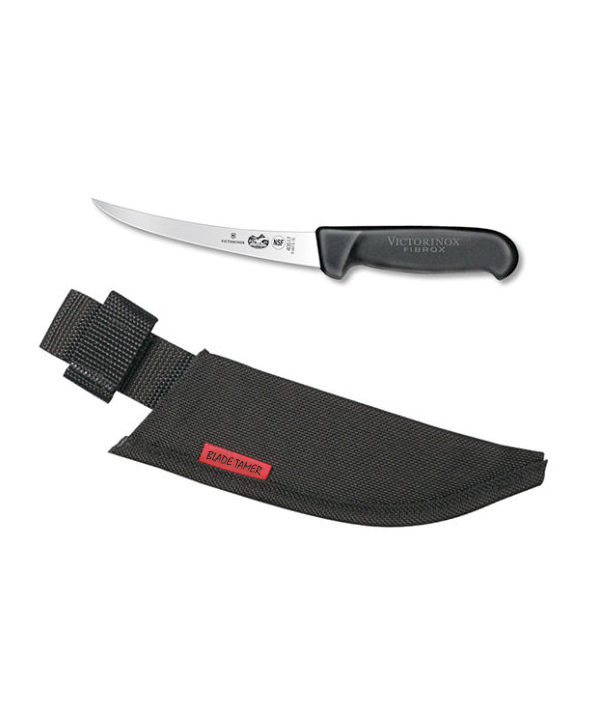 The 6” Victorinox-Forschner’s boning knife has a flexible curved blade and features a patented black Fibrox handle made of a hygienic polyamide that is slip-resistant when wet for added safety. This blade is one of our top sellers. 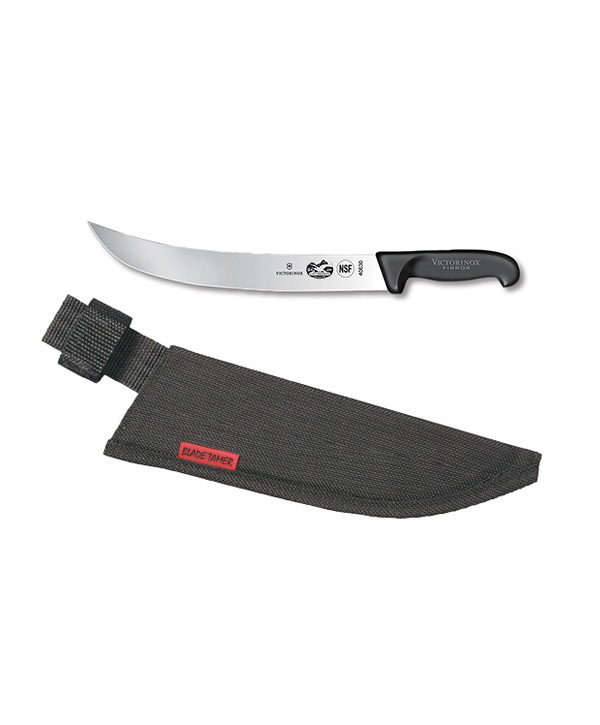 It features a curved shape and flexible blade. 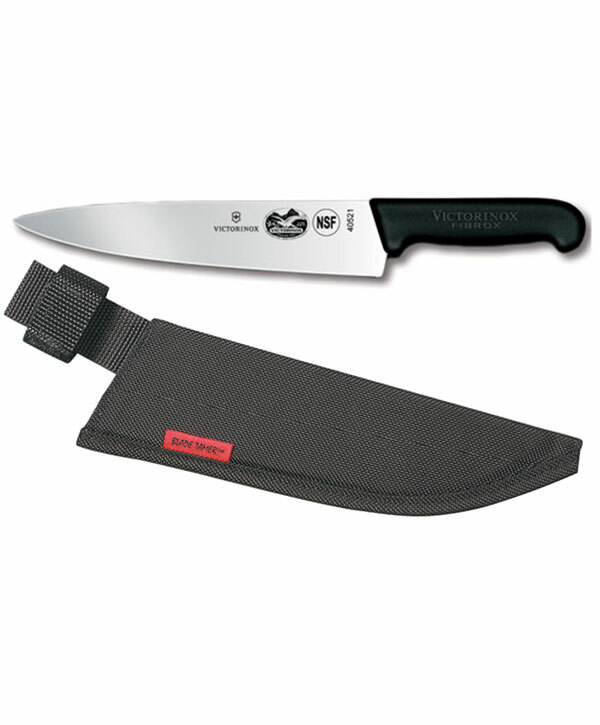 Excellent for yellow tail, mangroves, or Grays.